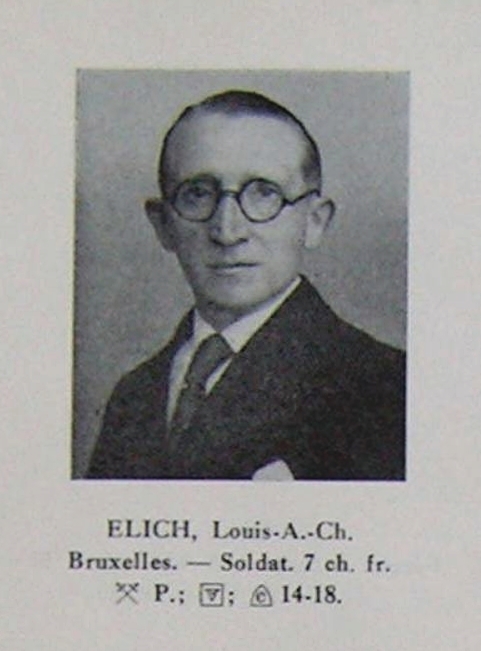 Following on from last night’s post, allow me to introduce you to Louis Elich, who appears in the 1935-36 volume of the Golden Book (the book was produced between 1933 and 1939 in seven or eight volumes). 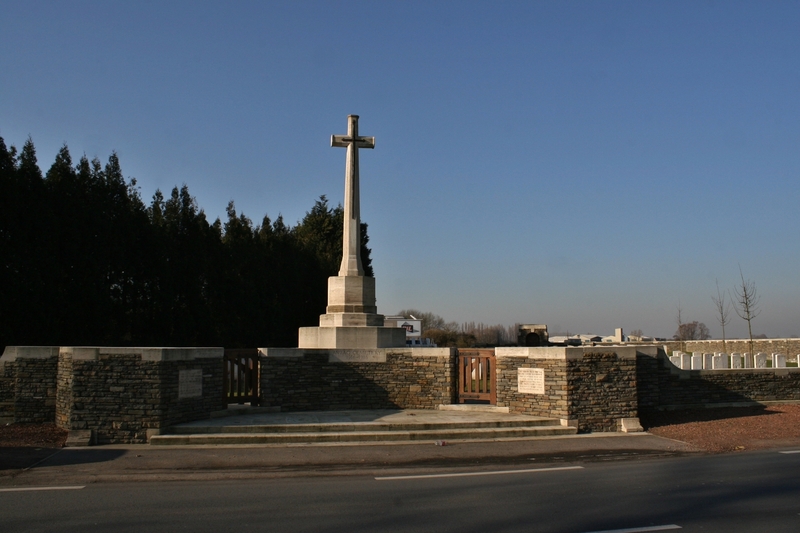 When I rattled off yesterday’s post it never occurred to me that I would uncover a photograph of Louis within twenty four hours, and believe me, I have looked in the past, but here he is, a man whom we know, for certain, served in the front line along the Yser. 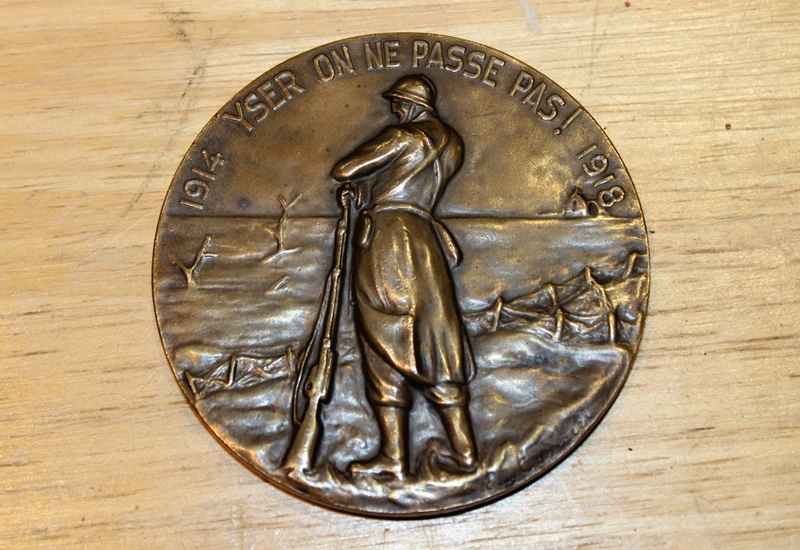 The symbols along the bottom signify, from left to right; Croix du Guerre with Palm; Victory Medal; 1914-18 Commemorative Medal. The ‘7 ch. 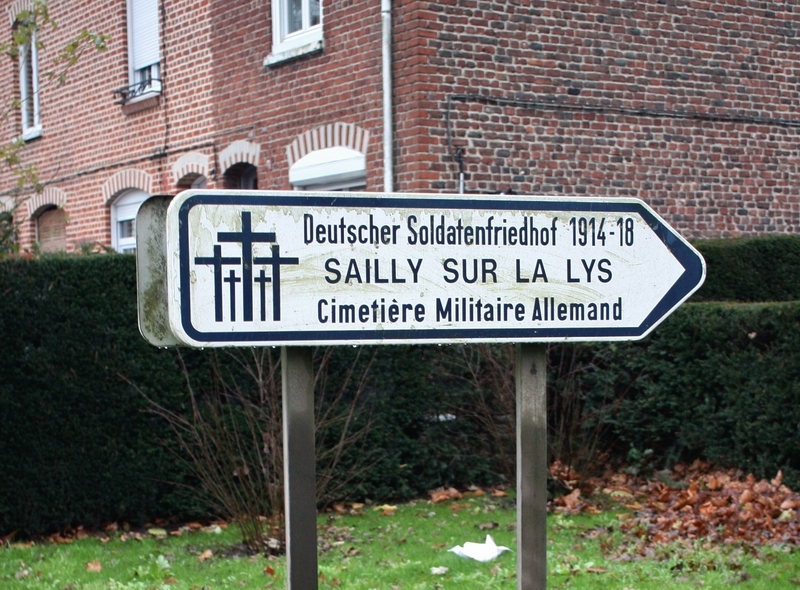 fr.’ on the previous line actually refers to the number of front line stripes he was entitled to, Louis having seven, a not inconsiderable number (each stripe signifying a six month tour) without sustaining a wound, I would have thought. 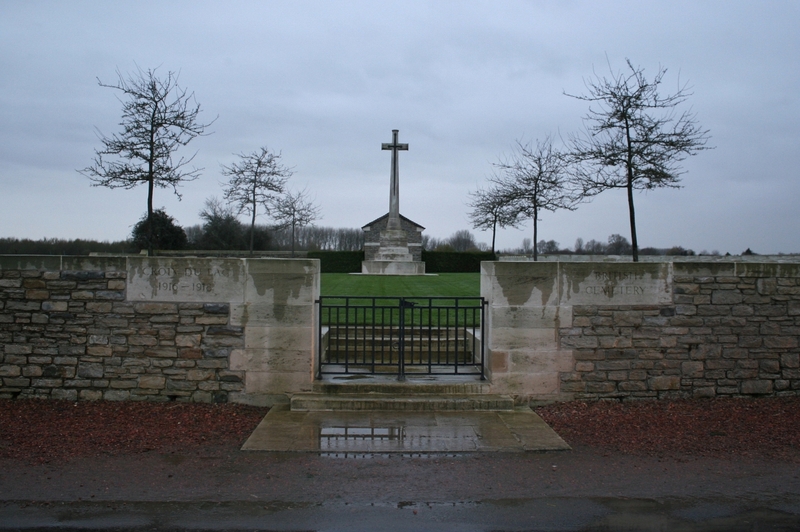 Interestingly, he doesn’t have, or chose not to receive, the Yser Cross. 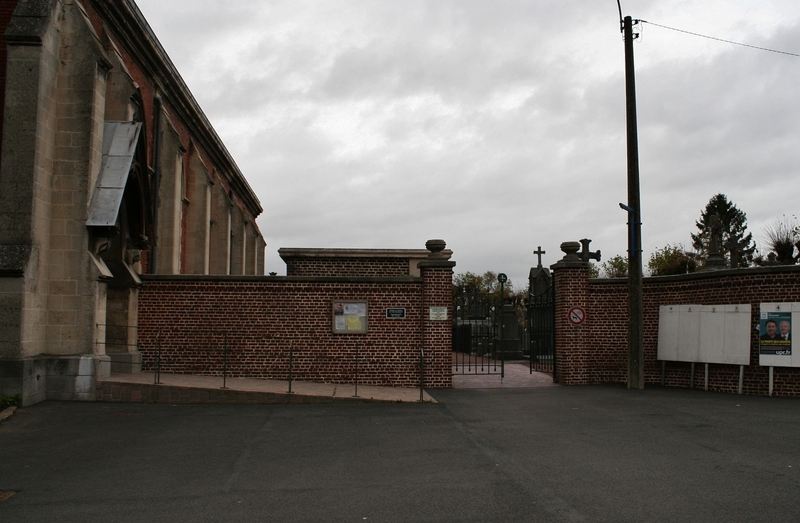 The whole Yser Cross saga was actually something of a public relations disaster, and there is a good explanation of why here.